You have a talented team of sales personnel to communicate with the prospects. You need a tool that can help them in their endeavour whether they are pushing for sales indoors or outdoors. 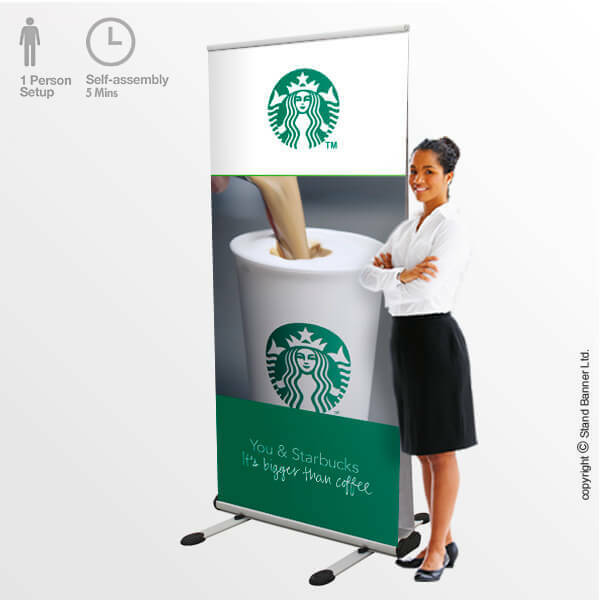 Roller banners comes as a magical tool that is universal aid for your sales personnel. 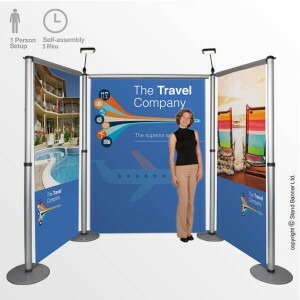 It is a banner stand that is made up of aluminium sticks and magnets and can be set up by a single person within a few minutes. 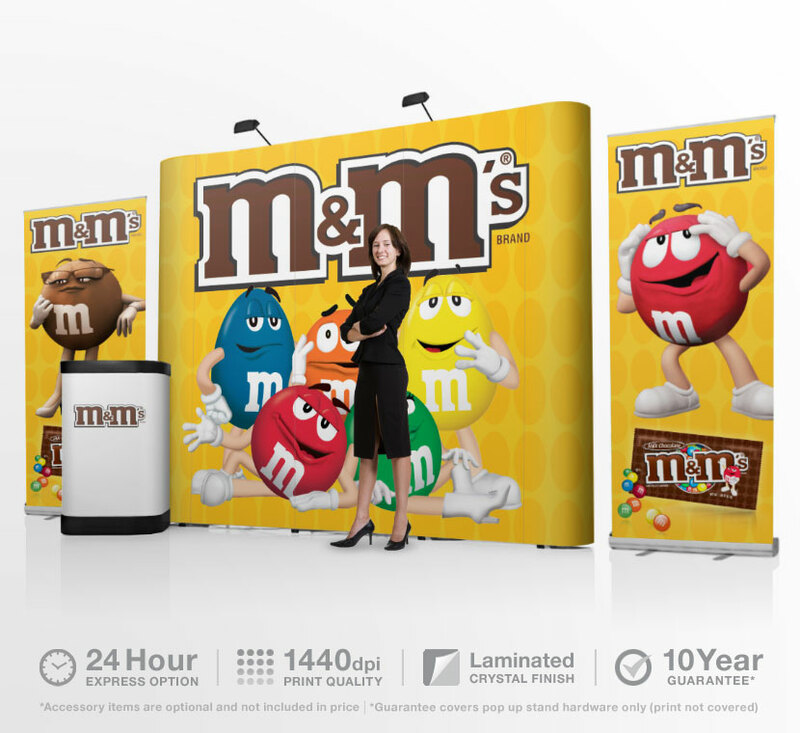 You can use this roller banner stand anywhere you like and get maximum exposure for your business besides help for your sales executive. There are so many events, trade shows, and exhibitions every year that buying promotional material often becomes a big headache. But you become free from all such worries when you buy these banner stands that can be used again and again without any problem. It is lightweight, portable and sturdy in design to be a delight for you as far as using it to catch the attention of the prospects is concerned. 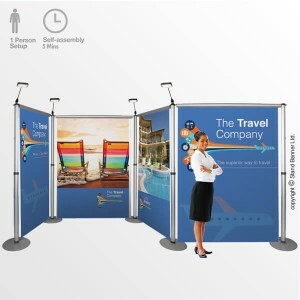 Roller banner can be used individually or in a set of 2-3 to make an enclosure at a stall in a trade show to get maximum exposure to your company products or services. 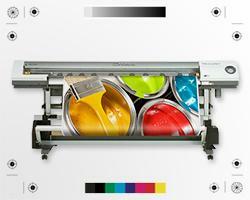 Digitally printed banners carry beautiful, high resolution images and graphics to advertise products and services. 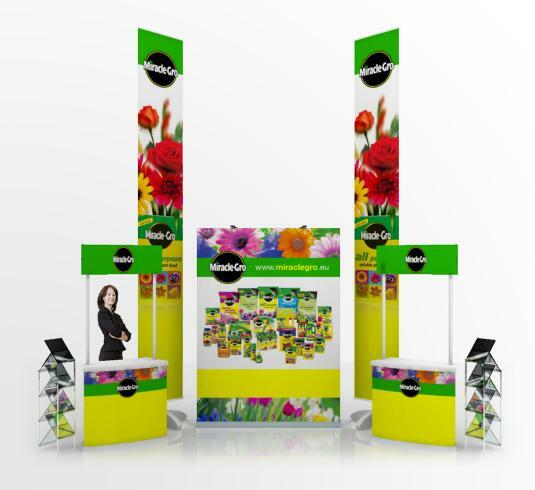 These banner stands not only double up as an enclosure at an exhibition or trade show but also serve as excellent promotional tools on the roadside to allow your sales executive to sell your products and services. 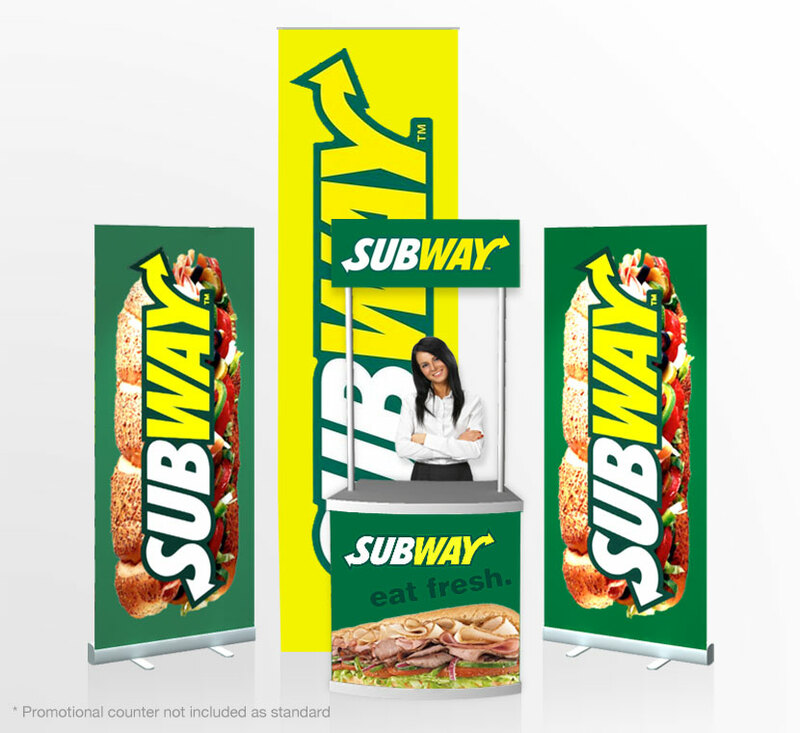 Banner stand is a perfect promotional tool in your hand that can be set up in just 3 minutes wherever you need to catch the attention of the passers-by. 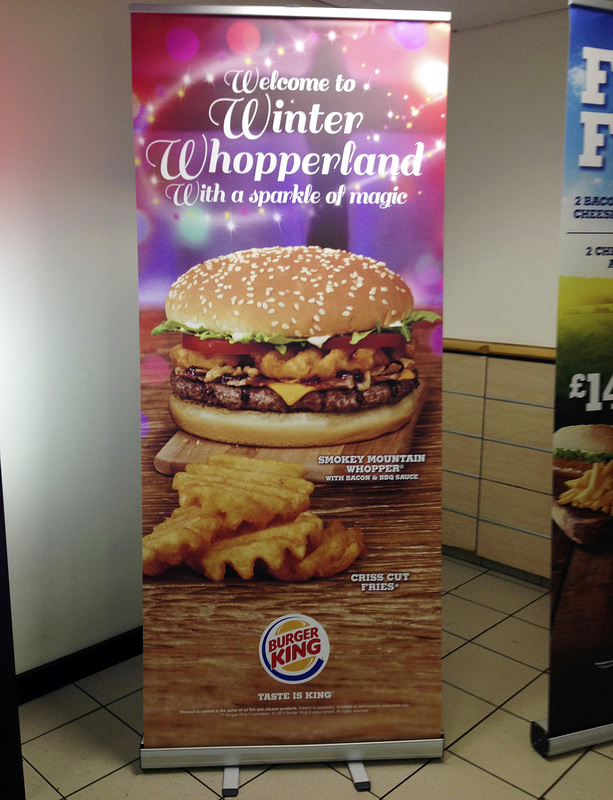 You can also use halogen lights that can be attached at the top of these banner stands to throw sufficient light on the graphics when it is dark or in the evenings. 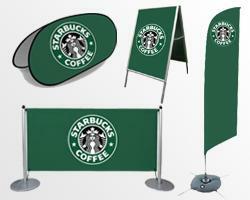 These banner stands remain erect because of a solid metal stand placed at the bottom. 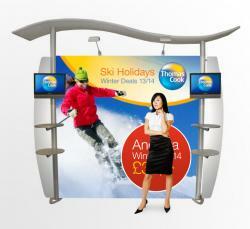 Buy a banner stand today and give a big boost to your promotion and sales. For more information visit stand banner online.